Nanny Support Group Directory. Nannies Support Group here. Walnut Creek, Orinda, Berkeley, Oakland, Concord, Lafayette, Moraga, Emeryville, Martinez, etc. Naples, Ft. Myers, Marcos Island, Cape Coral and surrounding areas. New Jersey Nanny Support Groups. New York Nanny Support Groups. North Carolina Nanny Support Groups. Triangle Area of North Carolina, which is Raleigh-Durham-Chapel Hill. Washington DC Nanny Support Groups. 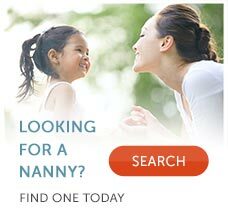 Washington State Nanny Support Groups. Wisconsin State Nanny Support Groups.